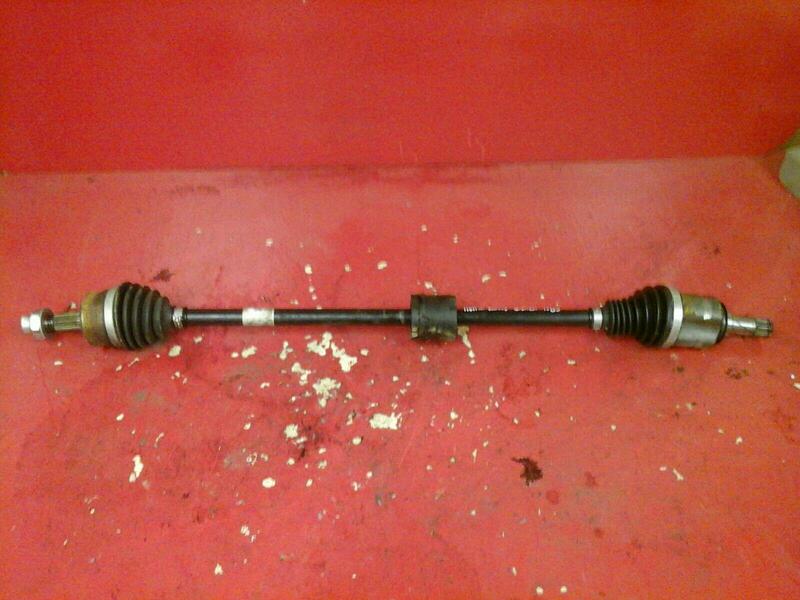 Drivers front driveshaft removed from a 1.2 Vauxhall Adam. The shaft is in a good used condition, to fit Vauxhall Adam models fitted with the 1.2 B12XER engine. Please send us a message if you're unsure if this will fit your Adam. To fit Vauxhall Adam 1.2 models 2013-2018. Price includes delivery via a next business day courier.